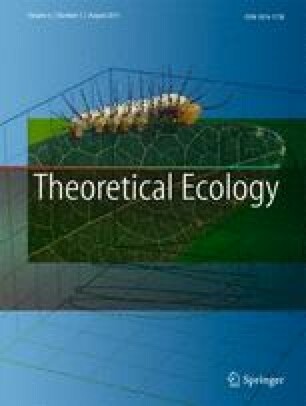 Understanding complex movement behaviors via mechanistic models is one key challenge in movement ecology. We built a theoretical simulation model using evolutionarily trained artificial neural networks (ANNs) wherein individuals evolve movement behaviors in response to resource landscapes on which they search and navigate. We distinguished among non-oriented movements in response to proximate stimuli, oriented movements utilizing perceptual cues from distant targets, and memory mechanisms that assume prior knowledge of a target’s location and then tested the relevance of these three movement behaviors in relation to size of resource patches, predictability of resource landscapes, and the occurrence of movement barriers. Individuals were more efficient in locating resources under larger patch sizes and predictable landscapes when memory was advantageous. However, memory was also frequently used in unpredictable landscapes with intermediate patch sizes to systematically search the entire spatial domain, and because of this, we suggest that memory may be important in explaining super-diffusion observed in many empirical studies. The sudden imposition of movement barriers had the greatest effect under predictable landscapes and temporarily eliminated the benefits of memory. Overall, we demonstrate how movement behaviors that are linked to certain cognitive abilities can be represented by state variables in ANNs and how, by altering these state variables, the relevance of different behaviors under different spatiotemporal resource dynamics can be tested. If adapted to fit empirical movement paths, methods described here could help reveal behavioral mechanisms of real animals and predict effects of anthropogenic landscape changes on animal movement. The online version of this article (doi: 10.1007/s12080-010-0081-1) contains supplementary material, which is available to authorized users. We thank Don DeAngelis, Peter Taylor, and two anonymous referees for constructive and helpful comments on an earlier draft of the manuscript. This research was supported by the BEES graduate program at the University of Maryland and NSF grant DEB 0743557.